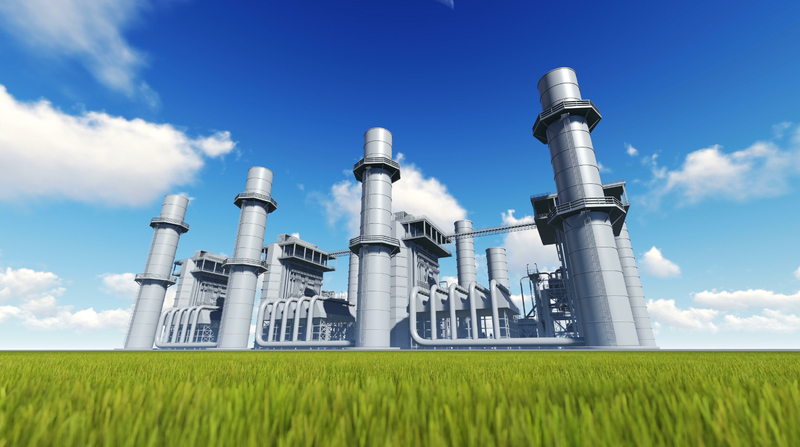 Join the Voice, of the Gas Turbine industry Today. Get Started! 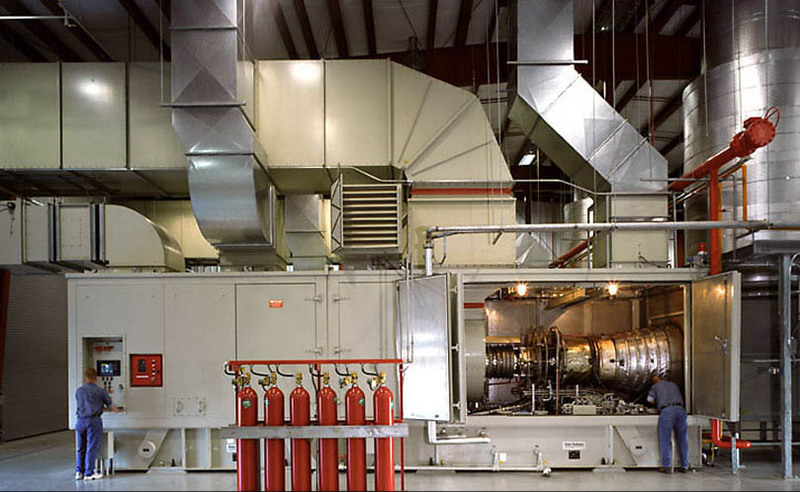 The GTA serves as the unified voice for the gas turbine industry. 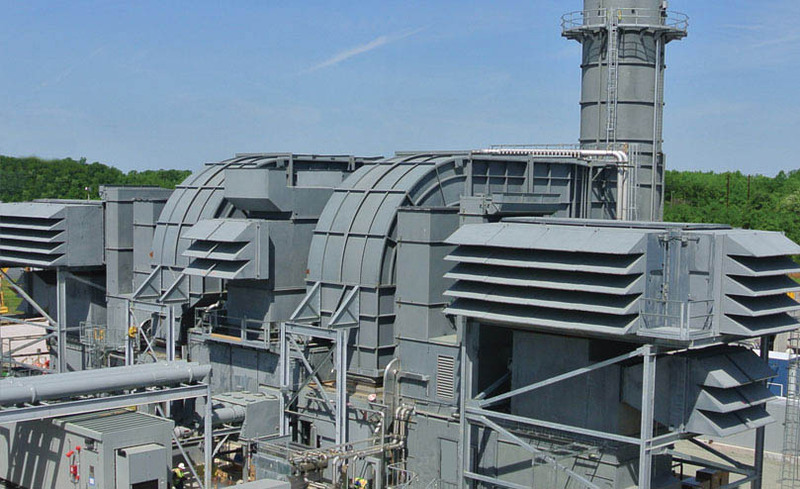 Today Gas Turbines produce more than a quarter of our nation's electricity. They are a cornerstone energy conversion technology, providing electricity and heat for industries and communities. 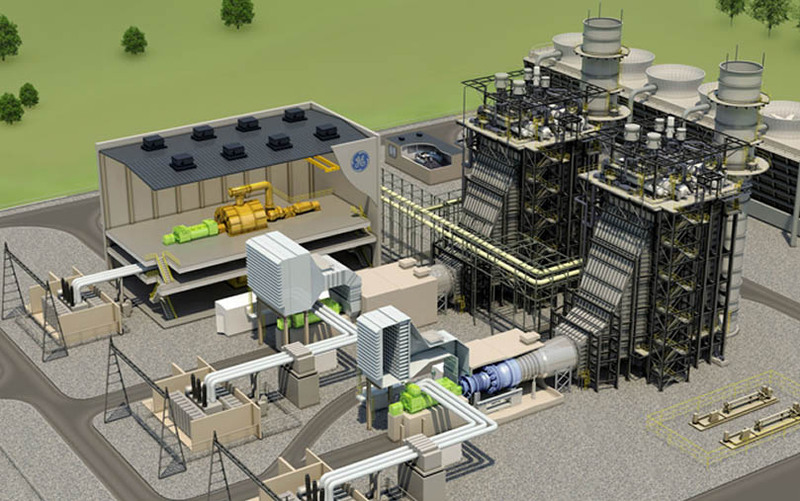 Policy makers and other stakeholders need to know how gas turbines can meet the evolving power generation needs of our nation. 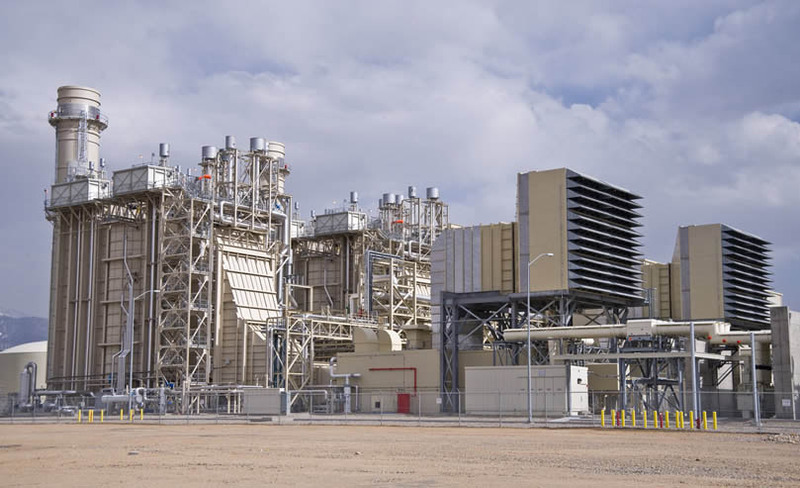 Representing all major power gas turbine equipment manufacturers, the mission of the Gas Turbine Association is to provide the information needed to fully realize this potential.